Mesa Moving & Storage is a moving company and agent for United Van Lines. As one of the leading United agents, we have trained moving professionals, transportation services, and storage facilities that can accommodate any type of move you need. We’re here to provide you with an enjoyable moving experience that will match any relocation challenge you can throw our way. 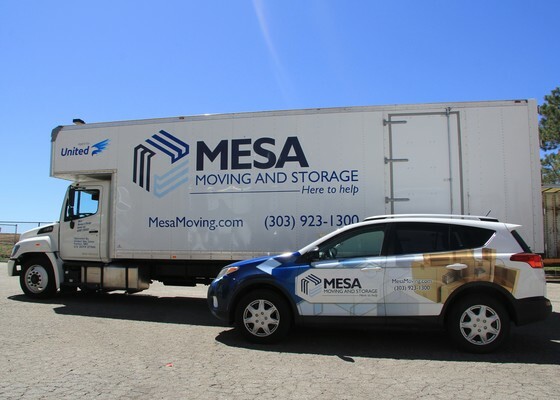 Contact us today, and discover how Mesa Moving & Storage can engineer a specific relocation to benefit you, your organization, and the environment. We recognize that moving can be a stressful experience. Whether you’re relocating your home, office, or company products, you’re entrusting valuable – often irreplaceable – property to a mover. You need to be sure they’re reliable, with all the required technology to support your needs.